Download our programme brochure here. Click on the images above to download the testimonials. Providing effective personal leadership that gets results through others is a significant challenge. 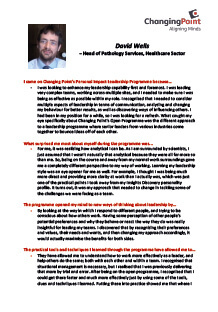 Personal Impact Leadership is a powerful programme designed to increase participants’ ability to lead change, improve teamwork, enhance performance and ultimately deliver better business results. Enhancing quality leadership thinking – to develop strategic thinking, questioning and solution-spotting skills. Boosting interpersonal skills – to improve clarity and content of communication and increase persuasiveness. Channelling energy and passion – to become an inspiring and transforming leader. Forging mental toughness – to build self-confidence and assertiveness. 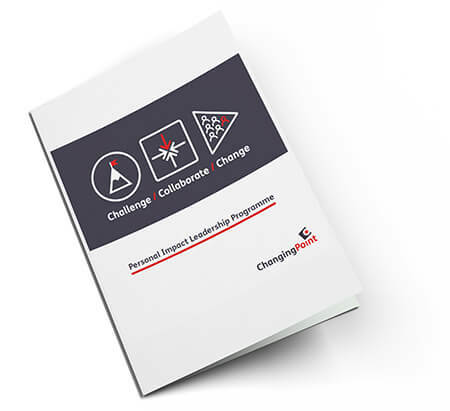 Setting clear direction – to gain strategic alignment and show enthusiasm and staying power in the face of change. Increasing self awareness – to adapt to others and develop strong working relationships. Developing others – to realise potential through the use of effective coaching and delegation. Would your high-potential managers benefit from developing their personal impact as leaders? Are you looking to enhance leadership capability within your team? 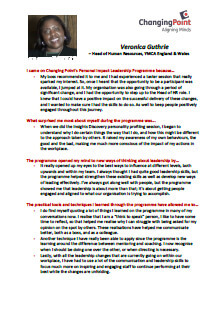 Book your places on the Personal Impact Leadership Programme today. Join us for an interactive seminar that will stimulate fresh thinking on how to successfully plan for, implement and embed change within your organisation.